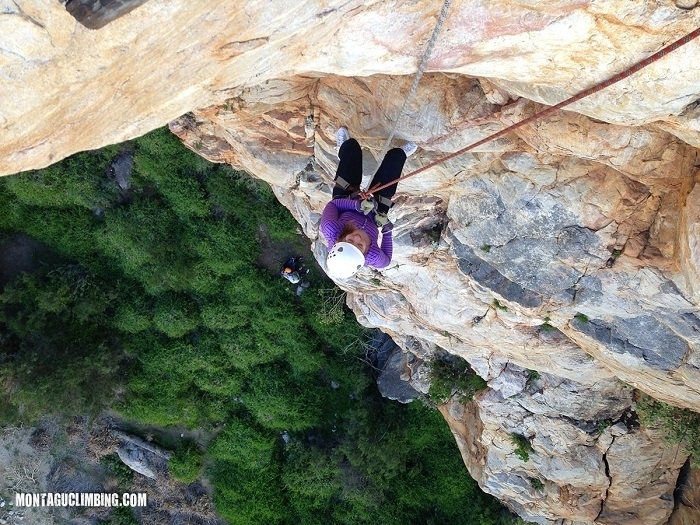 Join us for a great day out and experience some of the best rock climbing in South Africa. We provide all the necessary technical equipment. 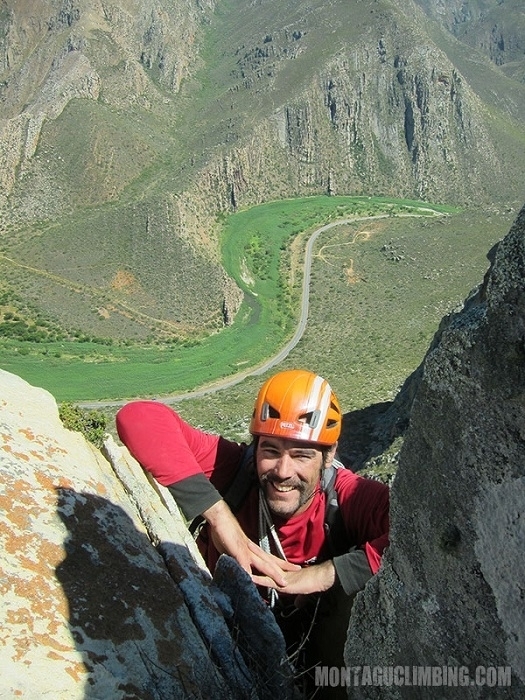 Safe climbing with an experienced and accredited Guide. 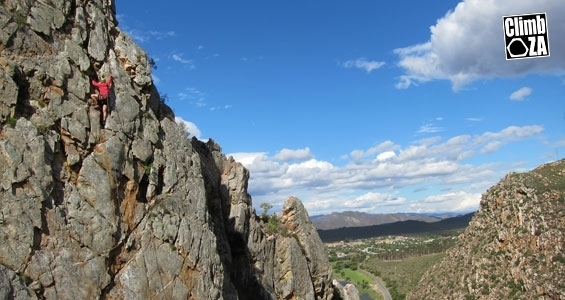 We will give you expert instruction and guidance at every level, whether it is your first time climbing or you are already an accomplished climber. We offer top quality gear rental for those who are traveling light. 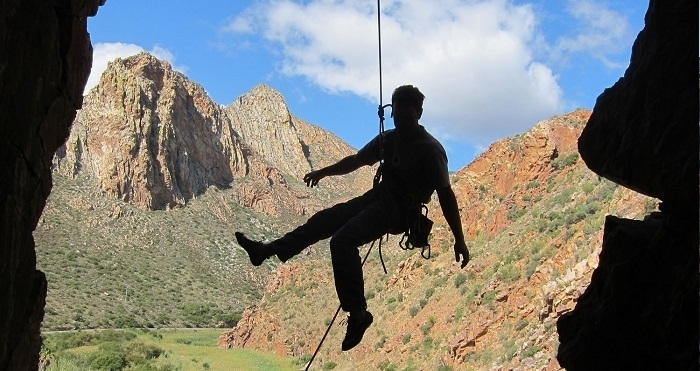 Come try our 30m Bad Kloof Abseil overlooking the famous Avalon Springs. 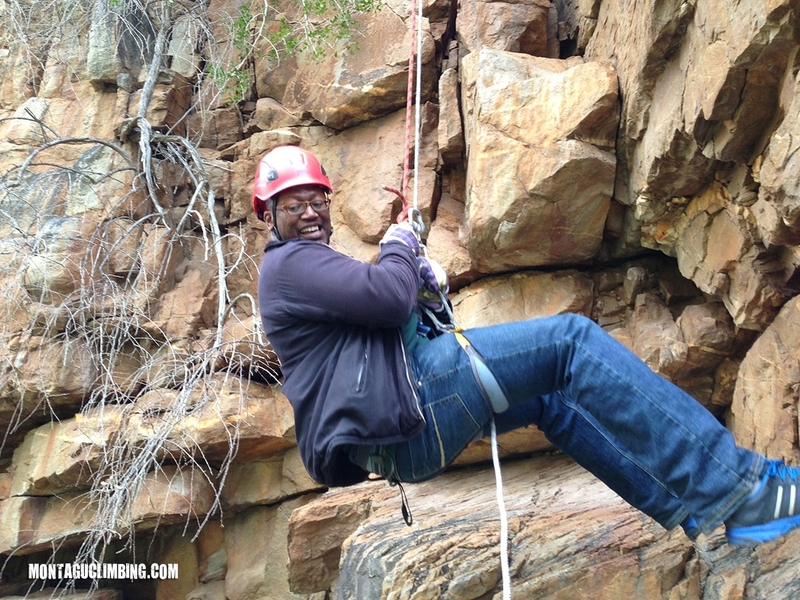 Abseiling is all about trusting your equipment and yourself as you step over the edge. It is an excellent confidence booster and the perfect team building activity. Join us for a great day out and experience some of the best rock in South Africa. 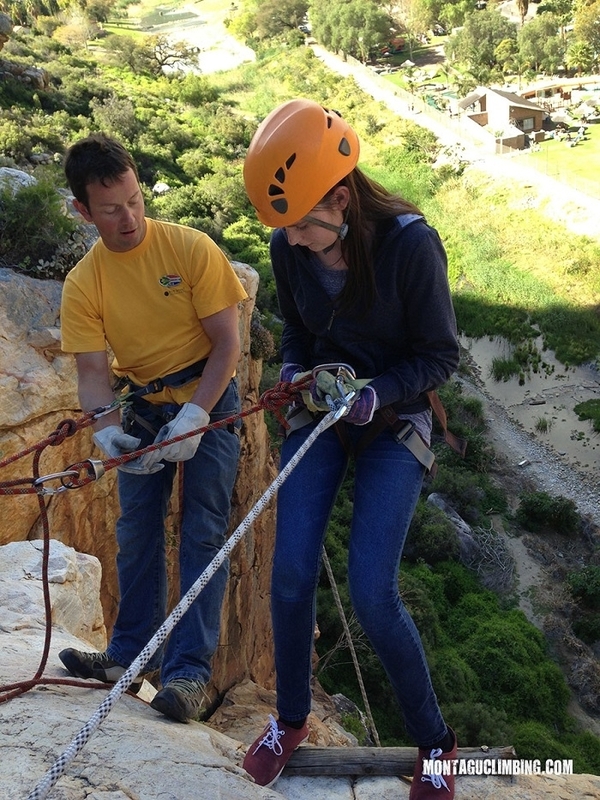 Abseil safely with an experienced and accredited Guide. Thank you once again for your time and for doing an excellent job! You are so professional and it’s a sure pleasure for us to work with you.